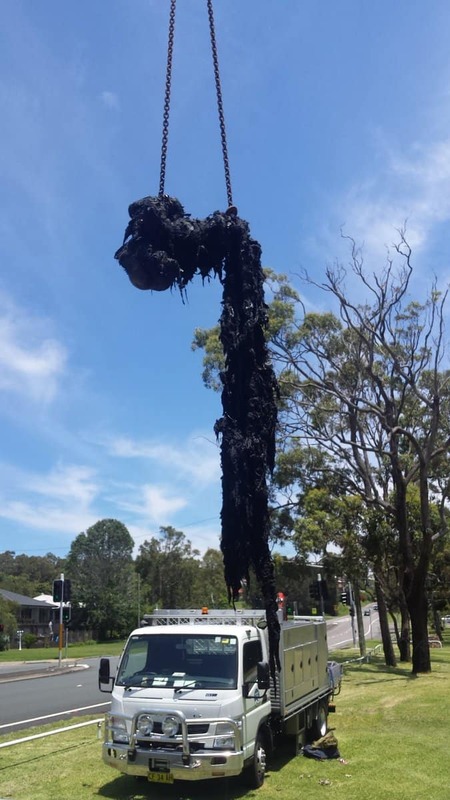 Hunter Water has stepped up the campaign to reduce the amount of wet wipes in sewers after removing a one-tonne ‘fatberg’ of wet wipes and sewage from a sewer pipe in Eleebana, New South Wales. The combination of wet wipes and sewage created a blockage in the pipes that required a crane to remove half of it. 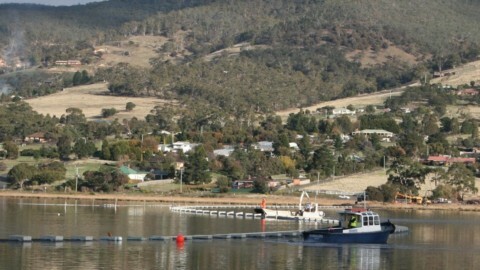 A crew from Hunter Water removed the other half by hand. 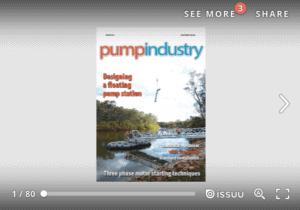 The blockage was removed from a sewer pipe in Lake Macquarie, New South Wales, that connected to the Eleebana sewage pumping station. 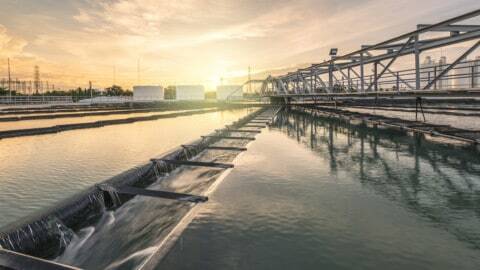 Hunter Water have started the hashtag ‘keep wipes out of pipes’ on its twitter account, reminding people that wet wipes and other objects should not be flushed down the toilet as it can cause significant damage to sewer infrastructure.